Whether it’s your daughter’s very first time to try a gymnastics class or she’s done gymnastics before and is looking for the right gym home, we invite you to pay us a visit and try a class before signing up. Just give us your information below and we’ll get in touch to give you some options to find the right class to try. 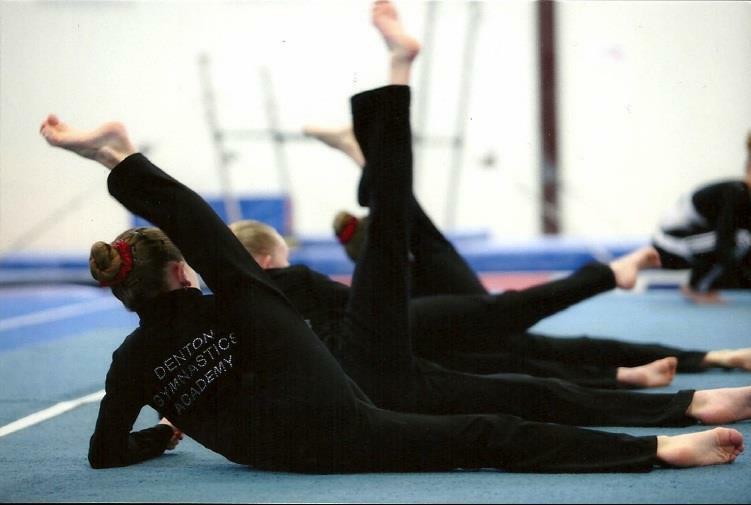 Or contact us @ dentongymnastics@yahoo.com or 940-387-2025 to make arrangements. In your email, please let us know your name, preferred contact information and your daughter’s age and whether she’s had any prior experience with gymnastics. We can’t wait to hear from you!